A world in which everyone is educated, empowered, engaged and united to address climate change. 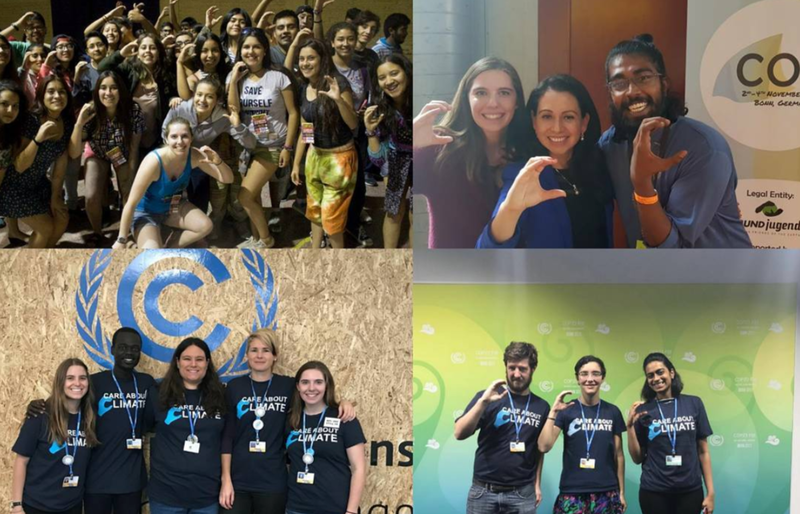 Unite your community for climate action using the Climate Sign. Click here to learn more. Members of Care About Climate will get special updates, and will have the opportunity to elect and run for board positions on the Board of Directors. Click here to learn more. We are always looking for new opportunities to grow the movement, and to get people to care about climate. Click here to learn more.